Living here in the Houston, Texas are you realize that there are a few traditions that must be partaken in. NASA Space Station. Houston Astros baseball game. Houston Livestock and Rodeo Show. 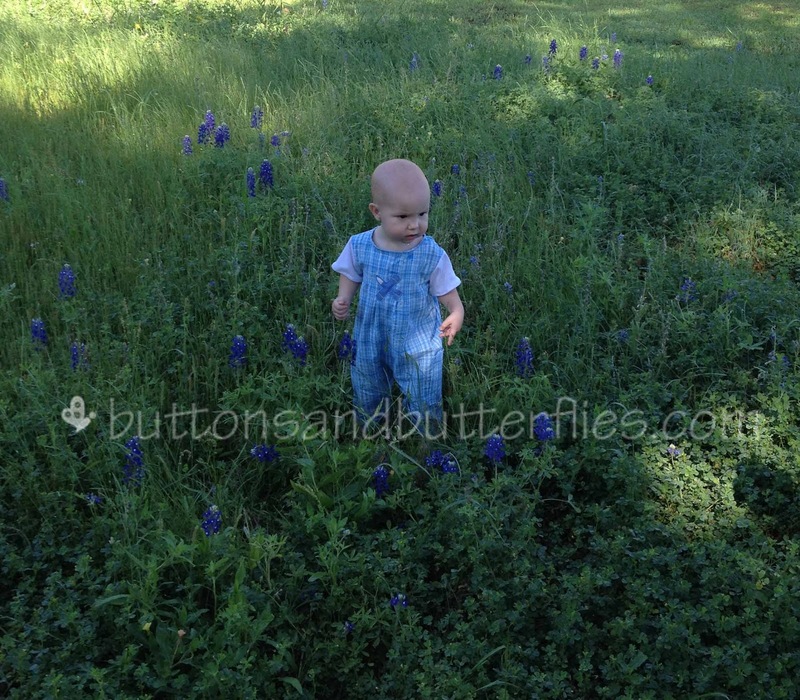 Blue Bonnets? Yes! 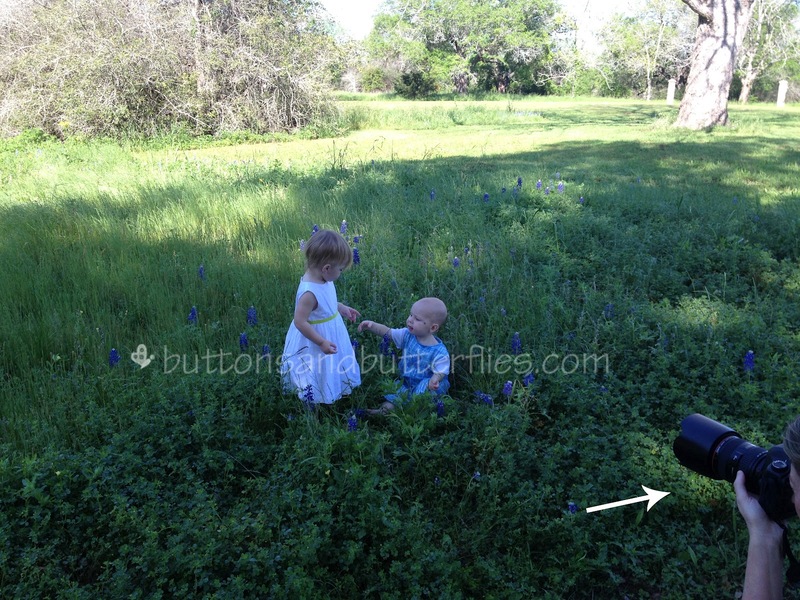 Apparently (remember Chicago raised girl here) every year, moms and photographers gather up for a yearly trek from the Houston area up to the Chapel Hill area to torture their children and take photos amongst the state flower the Texas Blue Bonnet that blossom in the spring. 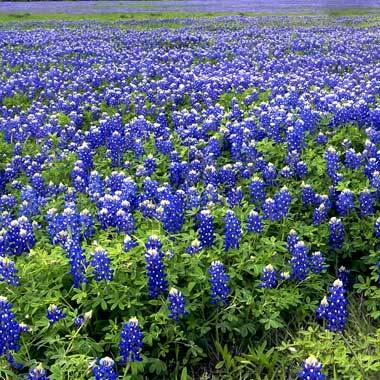 And typical for feisty Texas, according to sources, there was a "furious battle" on choosing it as the state flower! There is even a myth that it is illegal to pick them! You know there is something special about them if you look up the legend and SNOPES has the myth revealed HERE! (and if you don't feel like reading, it is NOT true). When we moved here eight years ago, I didn't know about it. When I was free-lancing writing for a local magazine for a short stint a few years back, I discovered this unique tradition to Texas. When I realized last week I hadn't taken what I call "the year old baby" portrait of Button yet, I immediately emailed my photographer friend who has shot our family photos the past few years if it was the right time to do bluebonnets. "Monday, after we drop off the kids in carpool, we will head north". Got it! But...what to have him wear? I decided it was time to dust off my seamstress side of my soul. I admit to making the occasional skirt or costume, but I had not delved into a complete outfit for the boys since 1997. Yes, 1997. Did I just date myself? I am so excited! I did it!! I "sorta" stuck to the pattern. I loved the light blue seersucker fabric I found. But, I decided to use white knit for the sleeves. I even did a zipper at the back without too much strain. I had a collar, but it was declared "too girly" by all the male species in the house. My seam ripper and I became chums again...it wasn't that long ago we met for Hartley's quilt, but he and I are always happy to work together for the common good. I even have now named him "Jack" for "Jack the Ripper". 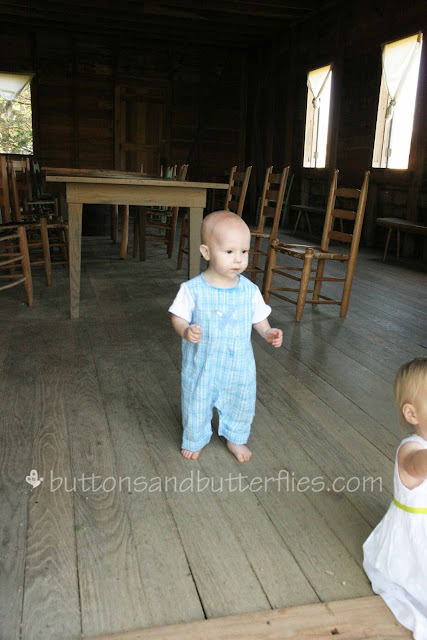 There was still in issue with the pleating on the front bodice. Mr. Boss kept calling it "ruffles" so I knew that was a key concern for him. I decided to add a large applique on his chest to draw the eye away from it! It is the same design I used to make his bedroom window treatments..just with an added swirl out of the tail end (hard to see in these photos). Instead of just hemming the bottom, I decided to do a cuff...make it more "boy-ish". I am even going to make another for Easter...just don't tell Mr. Boss. He doesn't understand why I can't just run to Carter's like I usually do! 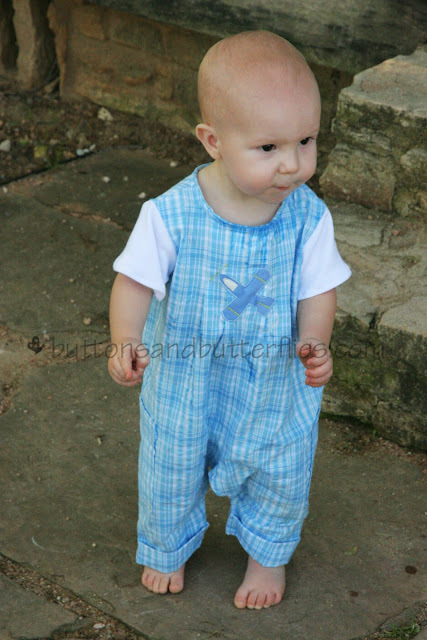 I think I also want to make some modified pants and shorts with the seersucker fabric for him this summer and spring. 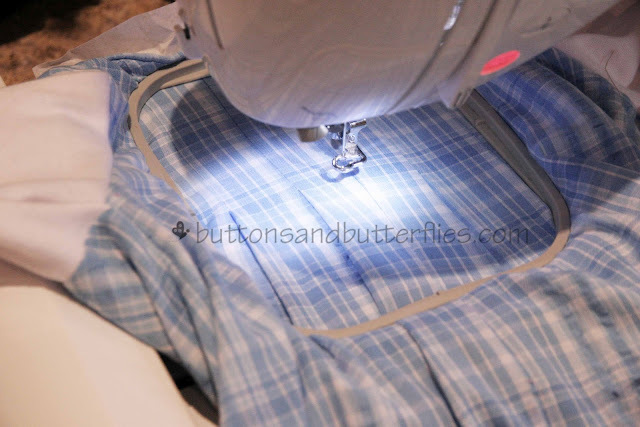 I love the fabric and how it really will keep things light for the humid, hot weather we have here. And I am dying to make the pockets more interesting. Am I going to become a clothing sewing enthusiast? What I DO know is that I want to say a big THANK YOU to Kristi and her darling baby girl for traipsing up to Chapel Hill for us! I think he looks like he is proposing or something. Kristi is in the right lower corner with her amazing camera and amazing self! We aren't sure if we got THE SHOT, but I know her well enough that her photos have to be better than the quick ones I took!!! He is SO adorable! Do these blue bonnets grow in other areas of Texas? This is something else I feel that I need to know before moving. First it was the mums and football obsession, now mums. I'm sure I'll stick out like a sore thumb there. Or Californian. ;) And I LOL'd at Jack the ripper hahaha. I don't name anything but my children, the dogs even came wtih names. I must be rather dull. Those are awesome. I've never seen flowers like that! And he looks adorable in that outfit! Button looks so cute!!!!! And I love the outfit..it looks great. Love the appliquée too!...And the flowers, of course!!!! Adorable pics, love the little outfit, and really made me laugh at "Jack the ripper"!